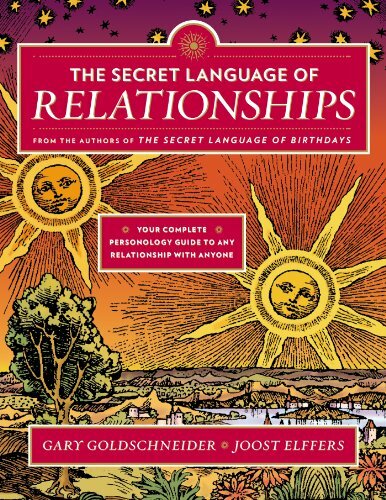 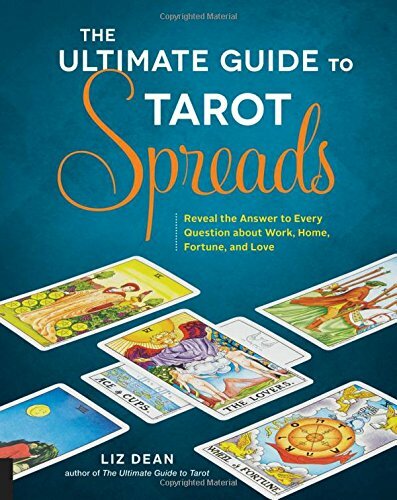 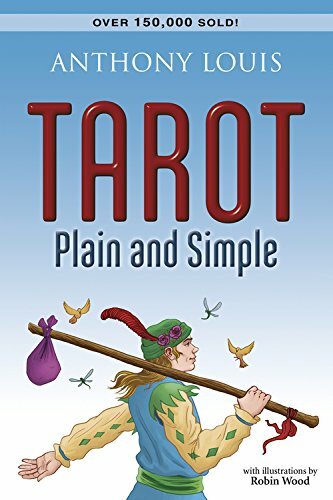 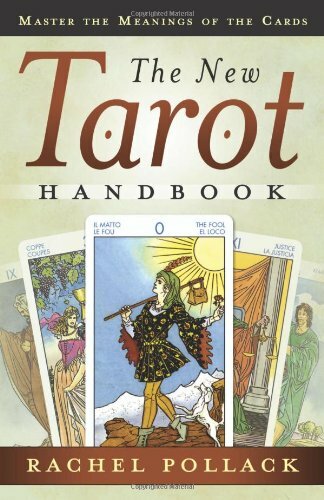 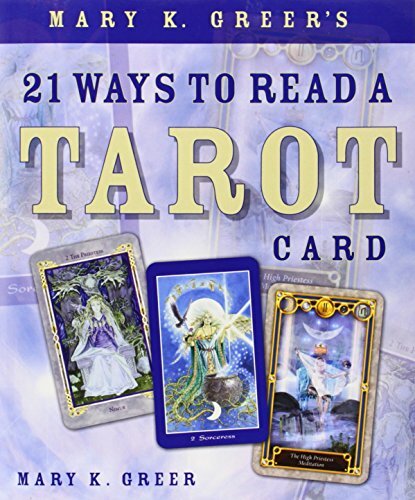 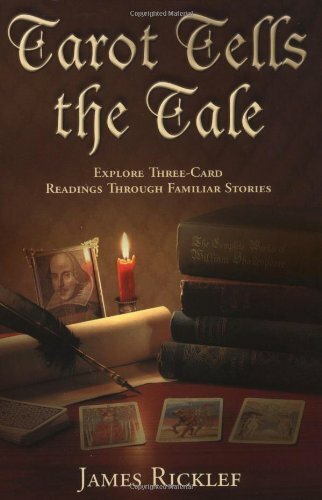 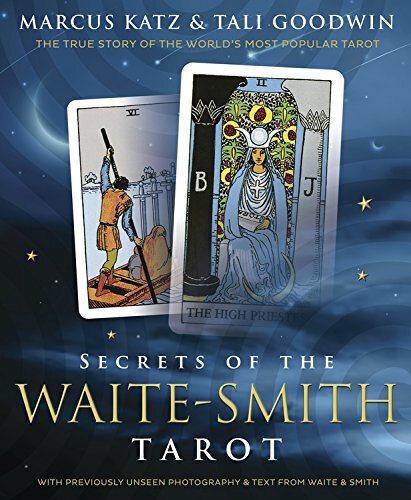 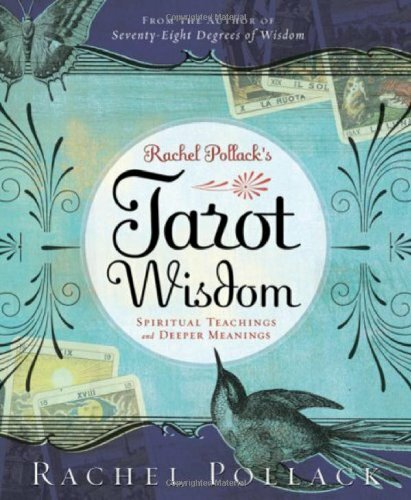 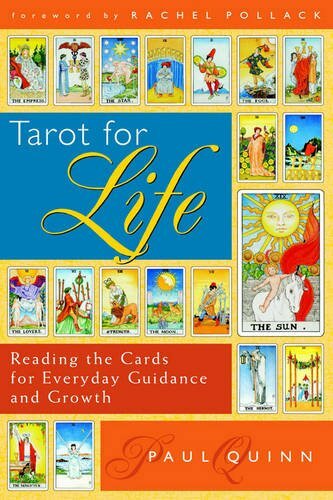 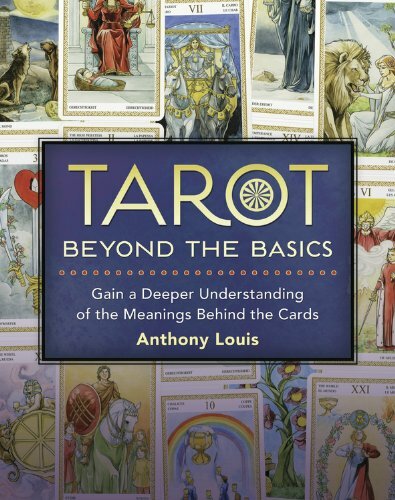 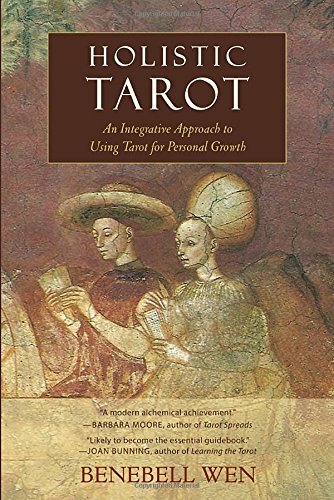 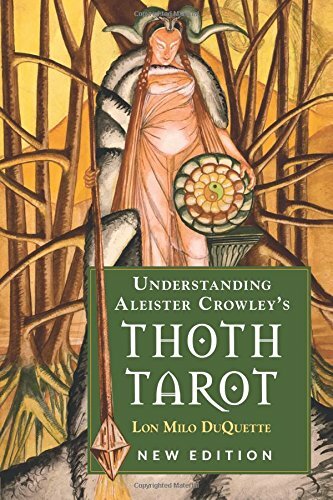 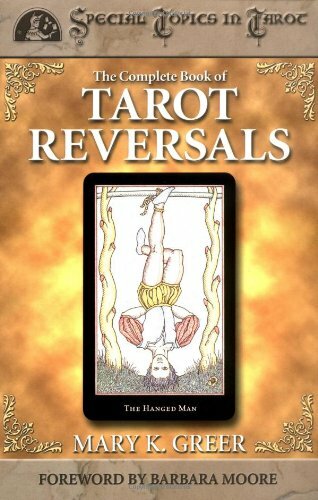 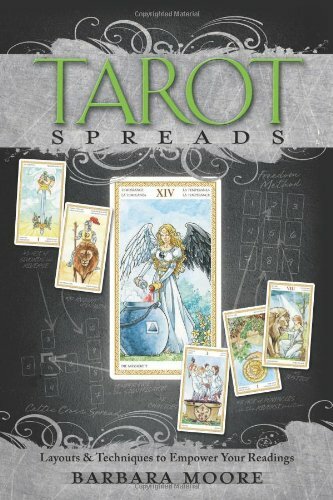 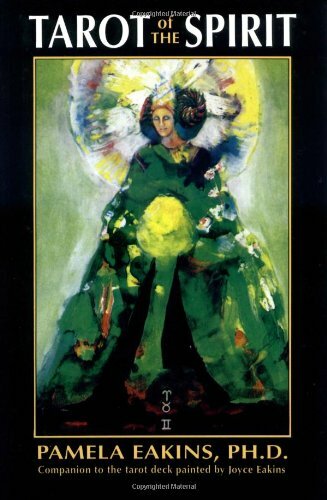 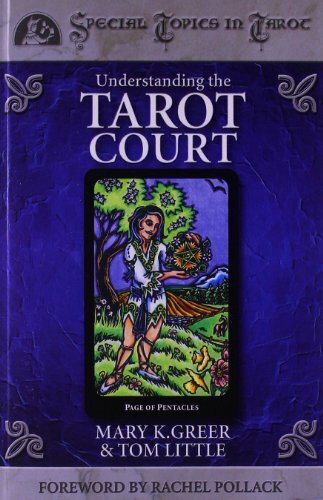 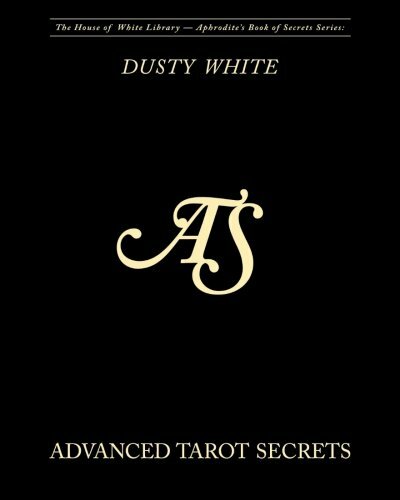 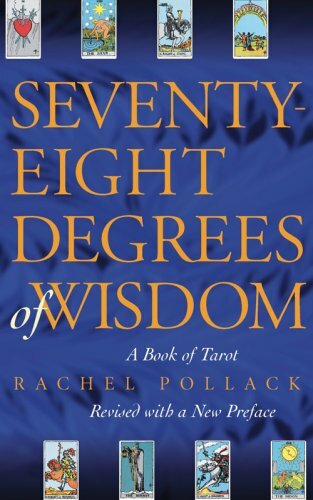 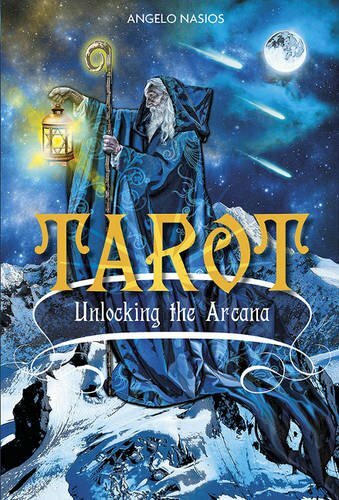 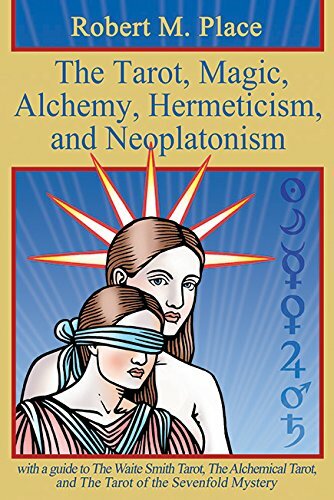 I've included several links to my favorite tarot books that I use frequently. 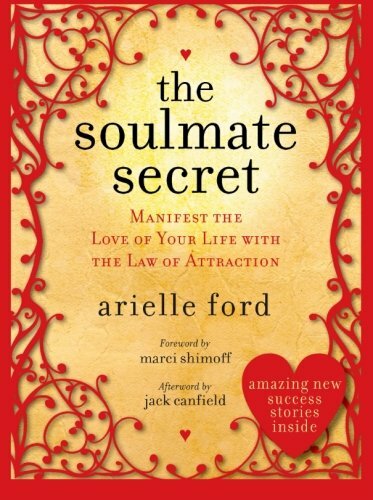 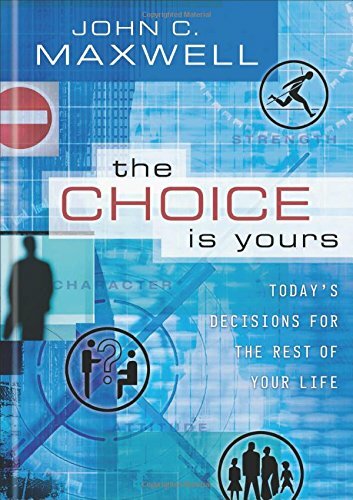 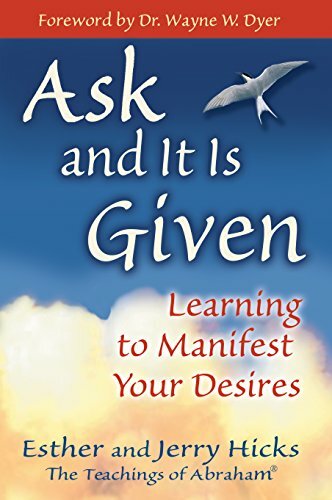 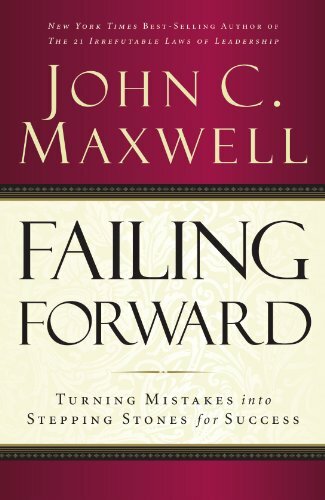 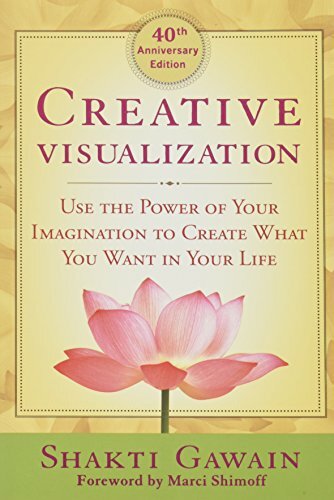 I've also listed a few books that I like for self-improvement. 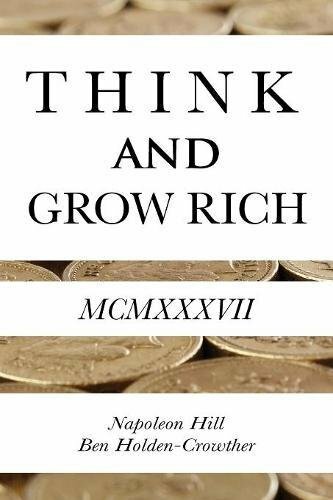 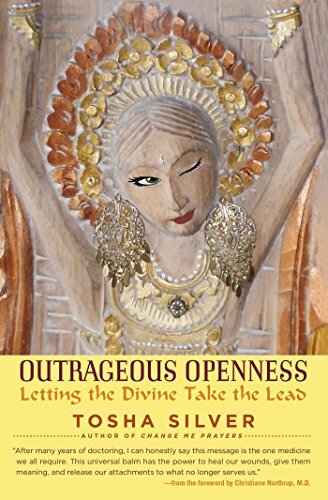 Click on the book for more information. 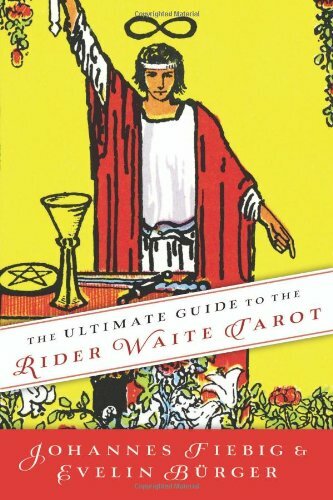 Feel free to email me with any questions you might have about any of the books shown below.